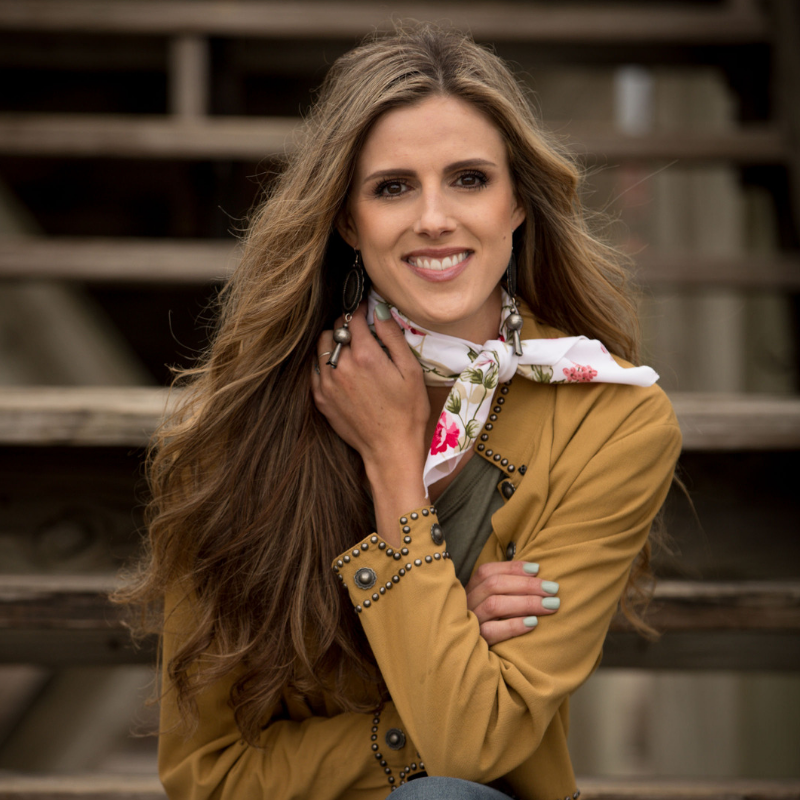 Former Miss Rodeo Oregon and Top Five Miss Rodeo America finisher Kayla Vincent lives in Madras, Oregon with her parents and twin brothers on their family cattle ranch. She is a 2011 graduate of Madras High School and a 2016 graduate of Western Oregon University with a Bachelors in Mathematics and Biology. In college Kayla was involved in many campus and community programs including being a resident assistant, a tutor, and a campus tour guide. She was also on the college dance team for five years. Kayla loves spending time with her ranch animals (especially her horses), rodeoing, ranching, crafting and spending time with family and friends. She also enjoys working for Dutch Bros Coffee where she gets to meet a variety of people and participate in many community betterment events. 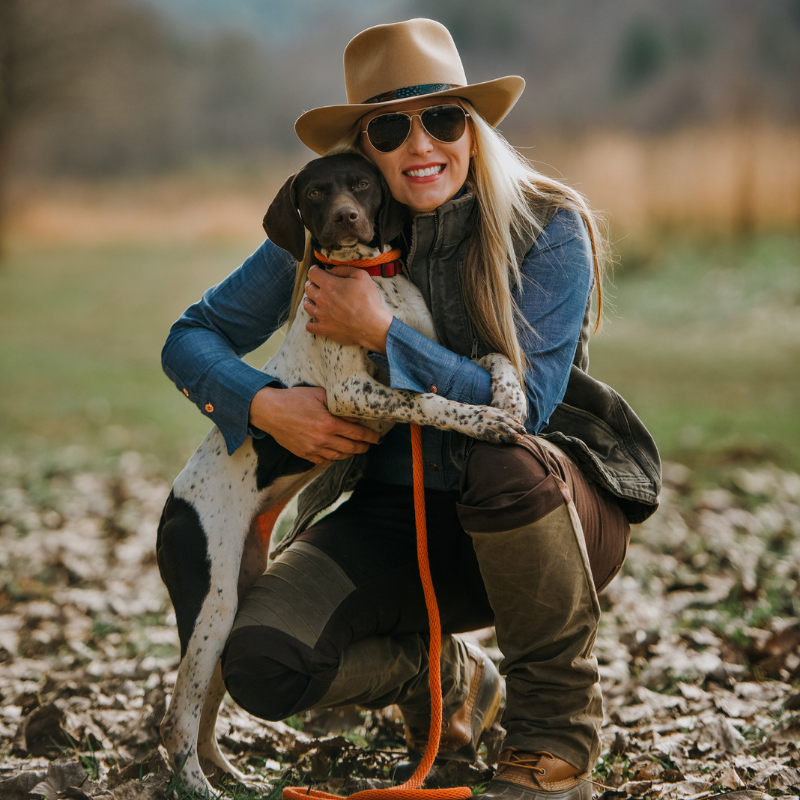 Kayla’s future goals include obtaining a Masters Degree utilizing her math and biology degree to benefit ranching and agribusiness, running the family ranch and having a family of her own. Returning to the Rodeos as a competitor is Kayla’s goal in 2019 entering in the Breakaway, Team Roping, and Barrel Racing. 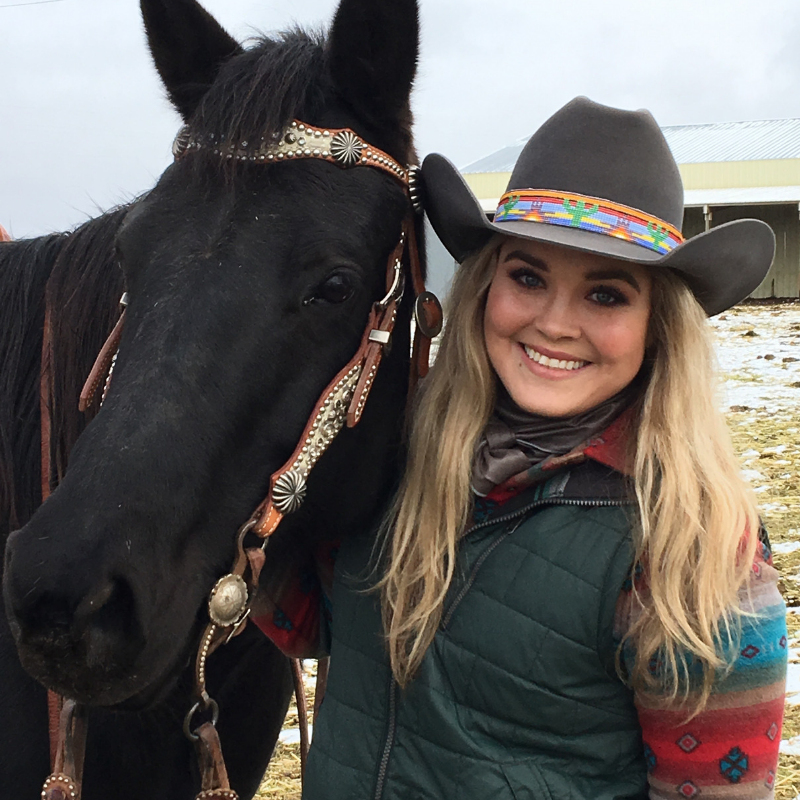 Kayla has been working very hard with her two horses and has been attending numerous jackpots in Oregon and is preparing to travel farther when spring comes. She has also always been very involved in community events with her local Elks Lodge, 4H groups, and Dutch Bros Coffee Shop (where she has worked for 5 years). Continuing to give back to the not only her community but also to the Rodeo community is important to Kayla as she embarks on this next chapter in her life.